Fences are used at almost every property, from domestic homes to farms and nature reserves, and they play important roles, such as defining boundaries, preventing access, and allowing for privacy. Make sure that you have fences of the highest quality by turning to Green Leaves. Based in East Grinstead, West Sussex, we supply and install garden fences and gates in a variety of styles, while also carrying out fence and gate repairs and maintenance. For all of your arboricultural needs, turn to our in-house tree surgery team. From pruning a growing tree to removing an unwanted hedge, we do it all. One of our most popular arboricultural services is regular yearly maintenance, which is provided for hedges and shrubs. To keep your fencing in top condition all year round, regular maintenance is crucial. Rely on the team at Green Leaves to use specialised treatments and professional wood preserver to protect your fencing from the weather and guarantee its longevity. In the event that your fence has been damaged, we will be more than happy to repair it. Using our network of suppliers, we will source the materials required to restore the quality of your fence – a cheaper alternative to purchasing a new replacement. 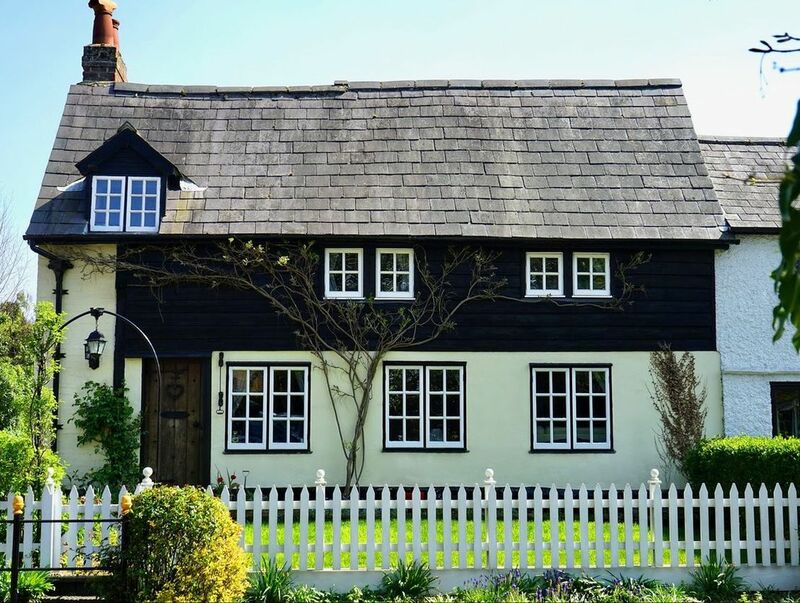 Although we are strong believers in sticking to what you are good at, our diverse practical skills and extensive knowledge have often lead us to working on other similar projects in and around our customers’ properties. 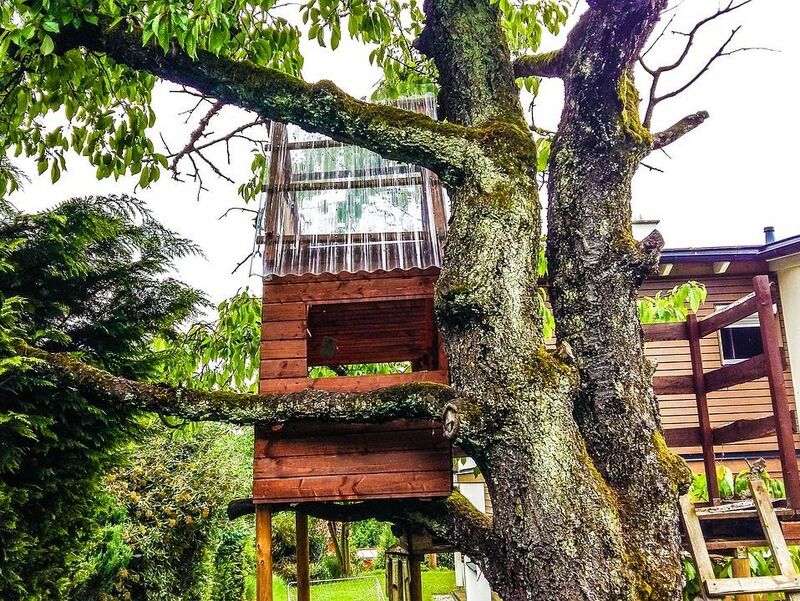 Additionally, we enjoy hearing from customers with strange situations that need a little extra thought whether they want rolling fences, an animal enclosure, a children’s treehouse, or bespoke, one-off, designed fences. Green Leaves has also been called in to rescue a few cats in our time. If you have a problem that you think we can help with, please do not hesitate to get in touch with us. Contact us now, in East Grinstead, West Sussex, to learn more about our garden fence and gate repairs, maintenance, and installation.